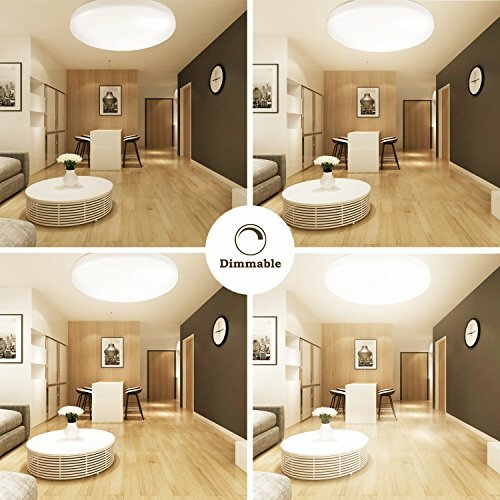 FULLY DIMMABLE&BRIGHT: This ceiling light allows you to adjust its brightness into infinite levels all by a SCR dimmer (not included), and it gives off bright enough light to light up your room or workspace. ECONOMICAL: It is an excellent replacement for 80W fluorescent lights, save over 50% on your electricity bill. 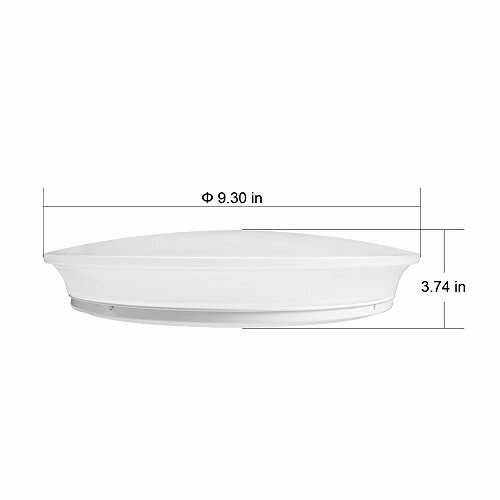 ECONOMICAL: It is an excellent replacement for 80W fluorescent lights, save over 50% on your electricity bill. 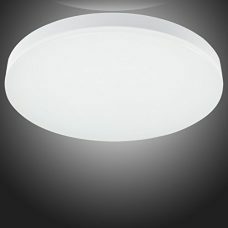 ELEGANT: The appearance of it is much neater and more compact than the fluorescent fixtures; it is a perfect addition for your modern decoration. 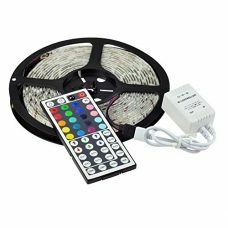 This LED ceiling light offers you brilliant light with enough lumen, excellent color rendering and a high luminous efficiency. You can have it fixed in a room of about 210-323 square foot. 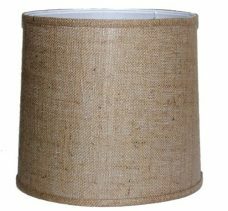 This light is only 40W but can give off up to 80W (or two 40W) CFL equivalent, and helps to save over 50% on your electricity bill. 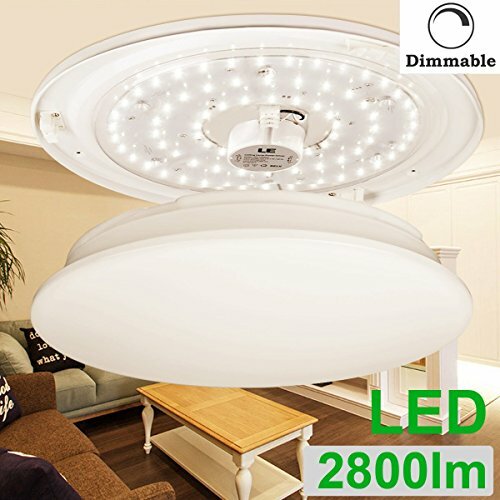 It’s also greatly suitable for your dining room, living room, kitchen, office, walk-in closet and many places where you need a brighter ceiling light. 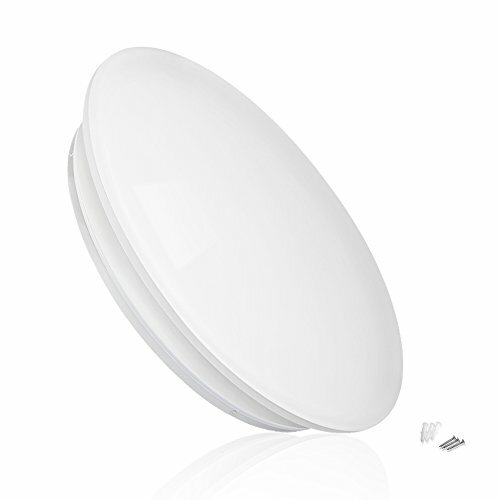 With 120° beam angle, this compact ceiling light gives off ample lights which is sufficient enough to light up your room or workspace. PROFESSIONAL EYE CARE: by adopting milk white housing and qualified LEDs, it lights uniformly without flickering, protecting your eyes from harsh and glare lights. 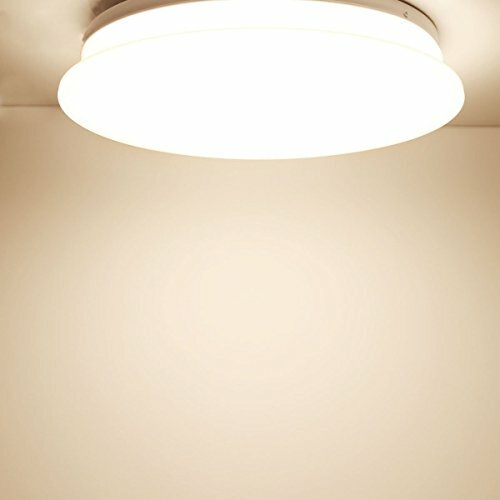 VERSATILE: this compact overhead light is greatly suitable for your living room, dining room, kitchen, garage, office, basement, and many other places where you need a bright ceiling light.